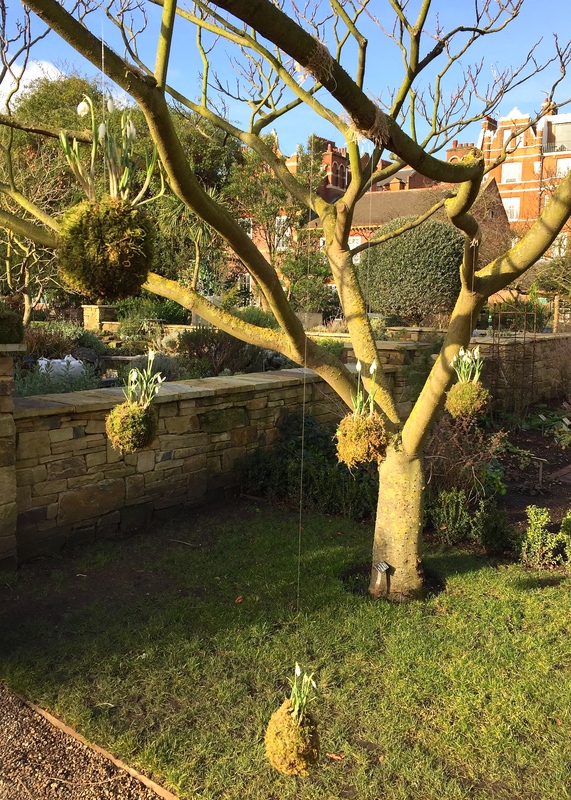 If they didn’t literally smack you full in the face, the sheer ingenuity of the hanging snowdrop decorations at the Chelsea Physic Garden last week would have stopped you in your tracks. One of the garden’s team was inspired to create them for the special snowdrop days following a recent visit to Japan. Here, trees, shrubs and ferns are often displayed or exchanged with their delicate roots tenderly enrobed in fresh moss. Known as ‘kokedama’, these fuzzy orbs are a traditional Japanese art form. Head Gardener Nick Bailey explained how they were created, using only natural materials such as moss, cotton and, of course, snowdrops, in this case our ‘native’ Galanthus nivalis. 1. Starting in autumn, bring on clutches of snowdrop bulbs in small pots of humus-rich loam. Protect them in a cold frame which will encourage early blooming and guarantee flawless blooms. 2. As soon as flower buds start to appear in late winter, remove the growing bulbs from their pots, taking care not to damage the roots and to retain a decent ball of compost. Gently wrap the rootball in a blanket of moist moss, pushing it into the compost. 3. Starting carefully, use strong cotton thread to secure the moss around the snowdrops. Keep wrapping and tightening as you go, creating a firm ball with no straggly bits. The thread should be well hidden so don’t worry about going around a few extra times. 4. 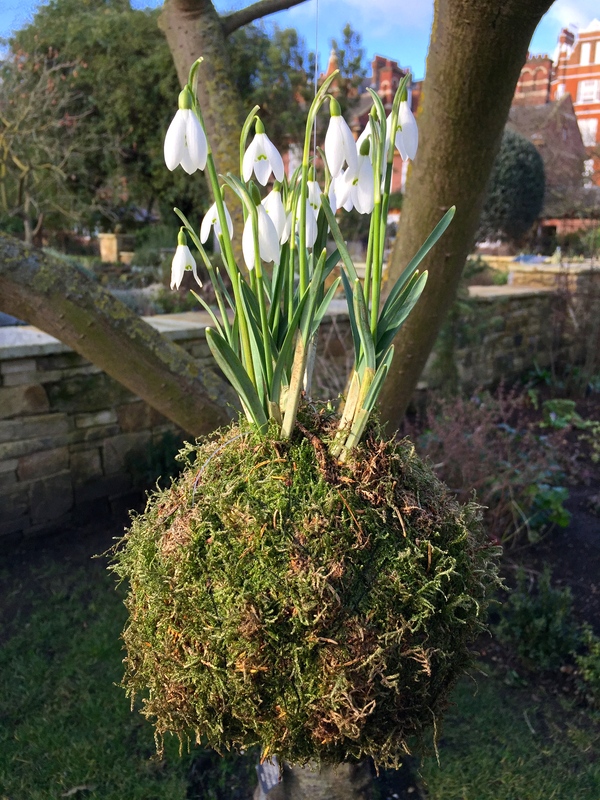 Use a loop of garden twine cut to the desired length to hang your snowdrop ball from the branches of a tree. Fishing wire is less visible but not biodegradable. Should it be a very precious tree, use a piece of burlap or sacking to protect the bark from rubbing when the kokedama swing in the breeze. Alternatively, perch your creations on a table or wall where the flowers can be admired. Kokedama make a great temporary display indoors, or an unusual gift. (Throughout history snowdrops have been presented to a loved one on Valentine’s Day, a rather more demure love token than the hackneyed red rose.) Choose a shaded spot to preserve your decorations for longer. 5. During dry spells your snowdrops will appreciate a good watering, especially if hung in a tree where they might be exposed to sun and wind. I’d suggest using a fine mist spray at the first sign of the moss becoming desiccated. 6. Stand back and watch as your friends (and befuddled garden birds) admire your handiwork. The beauty is that once the display of flowers is over one can plant the whole kit and caboodle in the ground, where the moss and cotton will slowly disintegrate into the soil. Plant deeply, as snowdrops like a consistently cool, moist root run. This will also protect the bulbs from foraging animals looking for a midwinter snack. Perfect little balls of exquisiteness. I can dream! I adore that dry stone wall too. Think I will need to add the Chelsea Physic Garden to my very long UK list – I have only been there once and it was for an evening event in the dark so hopeless for enjoying the garden! Well, I have lived in or near London for most of my life and am interested in plants, and still I had never been before, so I feel really miffed that I hadn’t made the effort before. It’s small but lovely and quite rustic for the Big Smoke. Put it to the top of your list! This is spring perfection. Thank you for sharing it! 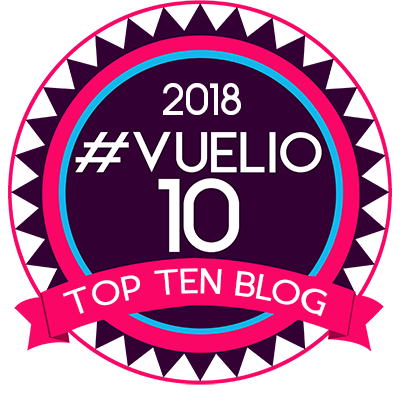 I have just recently found your blog and have been enjoying it greatly! Nice to meet another keen gardener. Thank you Julie, it’s lovely to be appreciated and I am so glad you enjoy the blog!